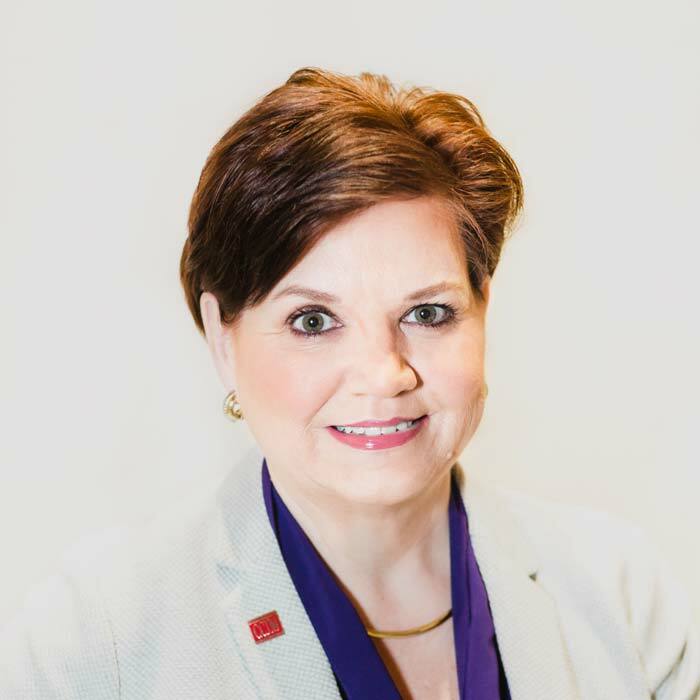 With more than 20 successful years in commercial real estate and more than 600 lease and sale transactions throughout her career, Commercial Properties Development Group Principal Beverly Keith is a leasing and investment sales expert. She has key insight into the needs of retail owners and occupiers, franchisors, investors and developers with interests in the Southeast and Mid-Atlantic. She oversees the company’s leasing, sales and property management for its retail assets including shopping centers and mixed-use properties. She also directs strategic initiatives for investors and developers as well as manages franchise development and franchisor expansion opportunities. 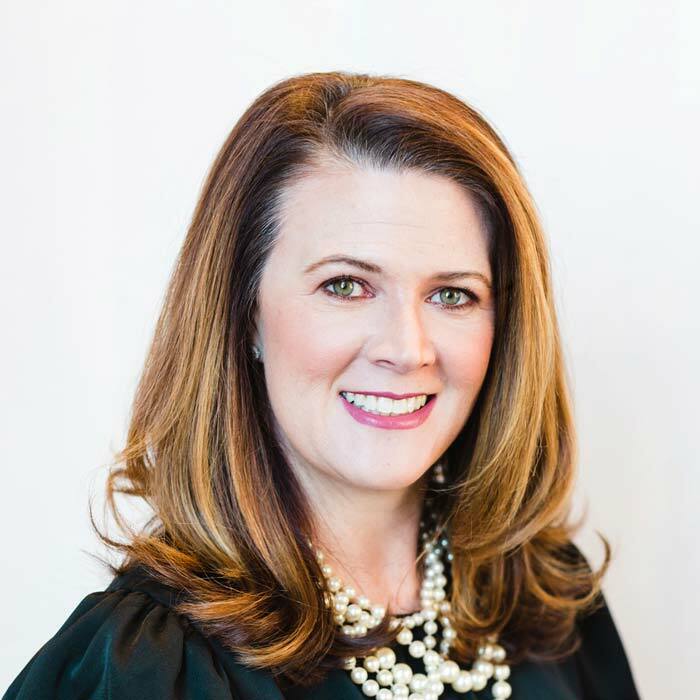 Before co-founding CPDG, Beverly worked for Avison Young-North Carolina as Senior Vice President of Retail Services for three years helping to expand its Retail Services team and manage more than $14 million in leasing and sales. Prior, Beverly worked at Trinity Partners in Raleigh as Senior Director of Retail Services focused on repositioning assets to maximize property values for investors’ portfolios. Beverly also spent four years with Ace Hardware Corporation as its Eastern Divisional Real Estate Manager where she oversaw assets within a 17-state territory and, along with her team, opened an average of 42 new stores annually providing tenant representation for all leasing activities to 200+ store owners. She also held positions at Trammell Crow Company and CBRE. Entering the business in 1998, Beverly’s industry experience includes general brokerage, corporate real estate, asset management, business development, property management, marketing, financial planning, construction and project management, lease negotiation, and contract administration.